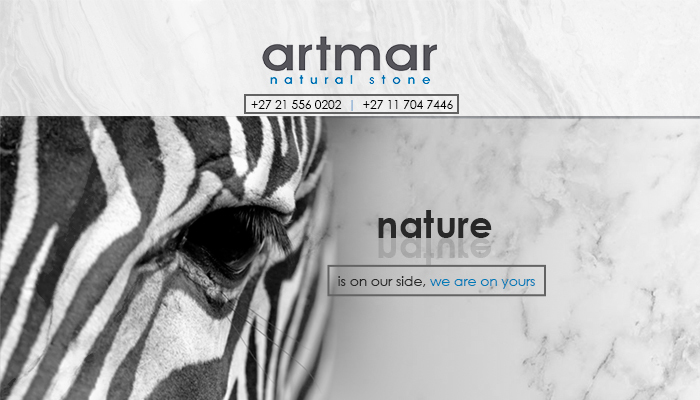 Artmar Natural Stone is in an internationally renowned brand that specialises in manufacturing and supplying beautiful sophisticated natural stone products that are suited for both indoor and outdoor use. Our diverse company is represented in Europe (Turkey), Australia and South Africa, and the stone materials we use to manufacture our stunning products are sourced in Turkey, where the stone is processed and made into a variety of products. These are then shipped to our global markets. 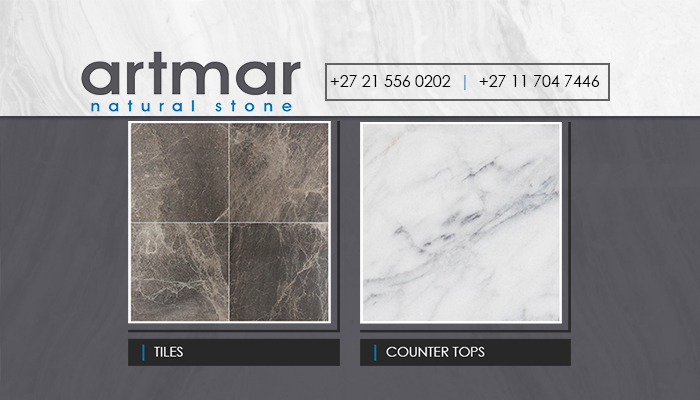 Artmar is arguably one of the most respected and trusted wholesalers of natural stone products in the whole of South Africa. 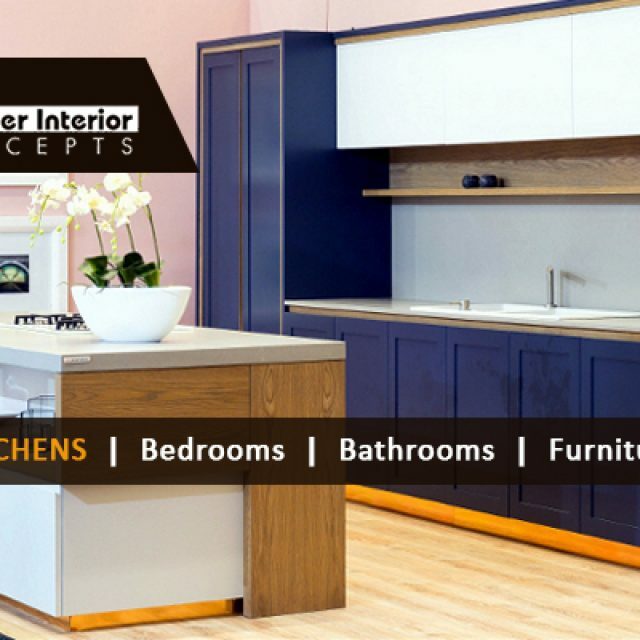 Some of our products include gorgeous tiles, unique mosaics, rustic cladding slabs, sophisticated counter tops and much, much more! 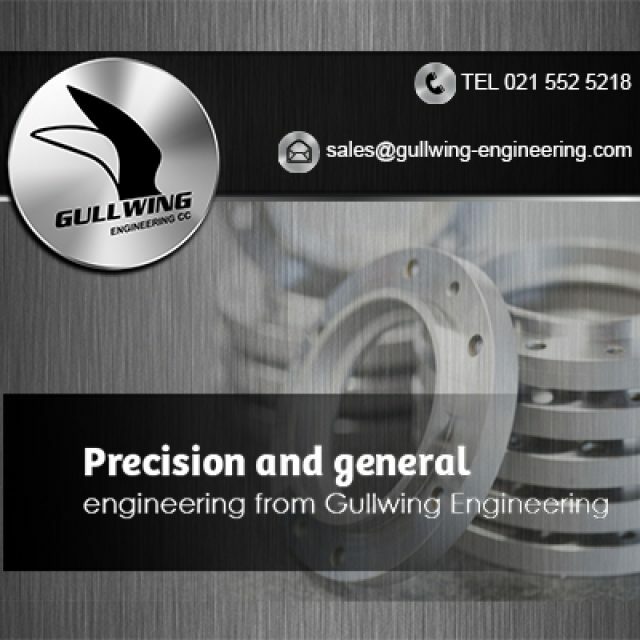 Each of our products are manufactured with the utmost care, and we pride ourselves on maintaining our own high-quality standards. We also stock and sell a range of installation products for the convenience of our clients, including cement, which ensures that the products are correctly and reliably installed for optimum results. The Artmar team believes that natural stone adds an element of rustic sophistication, warmth and charm to any home or office space. 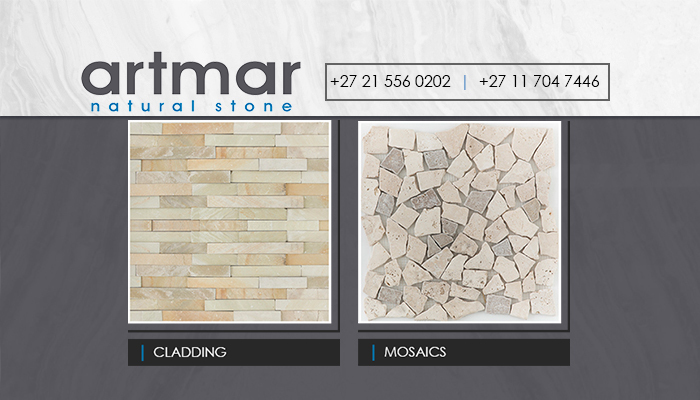 Clients can visit our beautiful showroom in Paardeneiland, and view our stunning range of natural stone products. 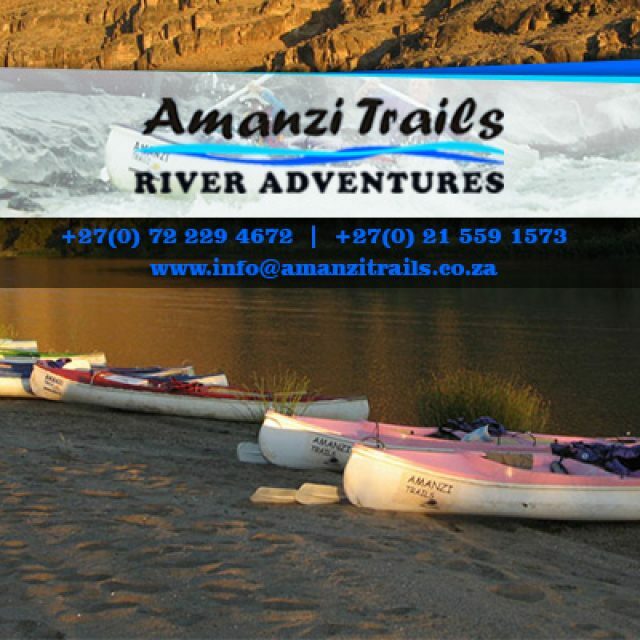 Feel free to visit our website or contact us directly to speak to one of our friendly staff members for more information. We look forward to beautifying your space! 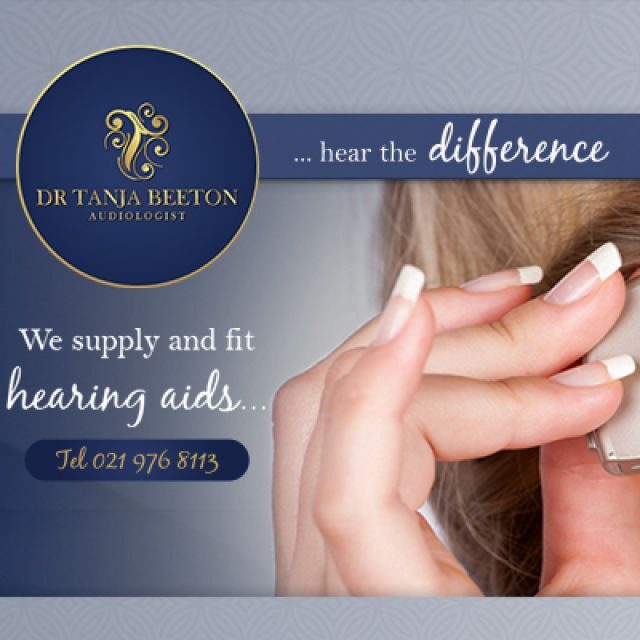 Dr Beeton is highly qualified and also has years’ experience in working with patients with hearing disorders.